IT that functions properly can mean the difference between life and death at the faculty of Veterinary Medicine of Utrecht University. 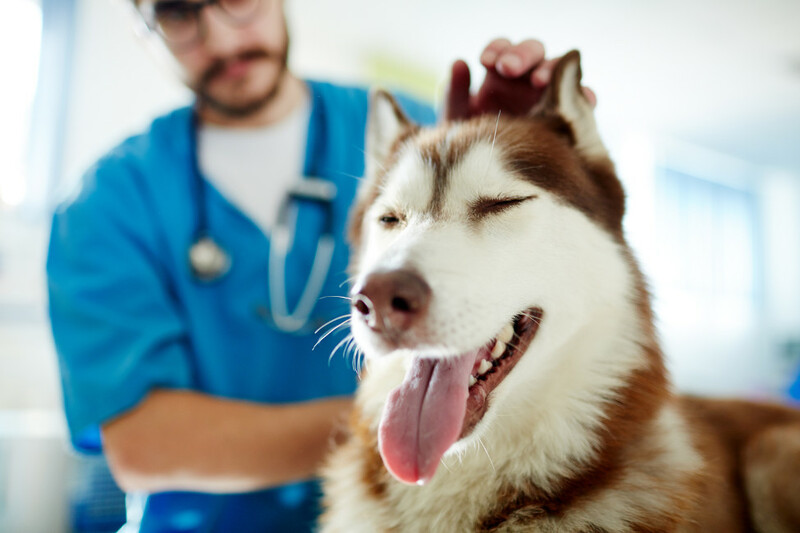 The faculty, the only one that trains veterinarians in The Netherlands, has several research labs and a fully operational Veterinary Hospital. When the faculty needed to switch to the central university infrastructure that did not happen overnight. Sciante helped ensure that the server and all applications would still meet the strict faculty criteria after the migration. One of the applications the faculty uses is Glims. Glims processes results of medical analyses of e.g. blood, stores them and distributes them to veterinarians in the whole country. Glims is based on Progress OpenEdge, a development environment that allows applications like Glims to be built and maintained quickly. OpenEdge's Achilles heel is its sensitivity to delays between the user and the server. When those delays are too long the application becomes too slow to properly support the work of its users. It's mandatory to keep those delays within specific limits. In the faculties own infrastructure Glims ran satisfactorily. Together with Sciante we decided to use Glims as a reference to determine if performance could be maintained after migration. Sciante placed an agent on the Glims application server and on the Citrix client used by the users. These measured the performance of the server, containing the application, when users executed standard workflows. The same tests were repeated after the far-reaching migration. Comparison of the measurements showed that the performance of Glims and other applications was measurably an noticeably worse after migration. Hans Koeslag, ICT consultant at Utrecht University: “When our systems don't work right our patients can be endangered." It was imperative to find a solution as fast as possible. Together with Sciante and our central ICT department we searched for a solution. After an additional series of tests we decided to re-implement the entire infrastructure using ACI (Application Centric Infrastructure). ACI lowered the delay between user and server significantly. Ever since, Glims is functioning as desired. 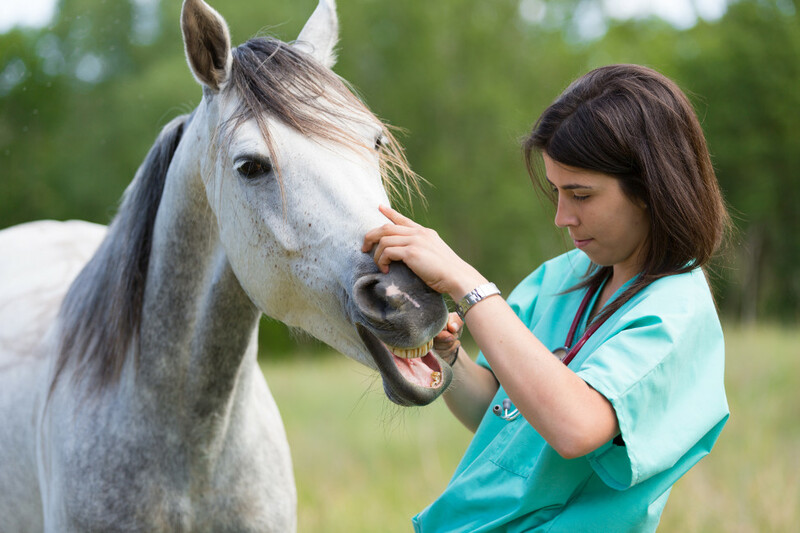 This allows the faculty to train the next generation of veterinarians. Hans Koeslag: “Sciante helped us well. They understood the risks for our faculty and what the concerns were. In a diplomatic way they adequately and quickly proved that after migration our server would not function sufficiently to support the work of our people. To fix this Sciante supplied our central ICT department with competent advice and support. The issues were solved quickly and our applications run properly again”.